someone points their Snapchat camera at a Snaptag, the app adds the corresponding person as a friend. While unnamed in the UI, hacker Graham Smith sniffed the HTTP requests and found the code calls these QRs “Snaptags”. Since users find each other through often cryptic or goofy screen names, typing them in can be clumsy. Telling someone to “Go to Snapchat, go to add friends, and type in my weird nme” is annoying. 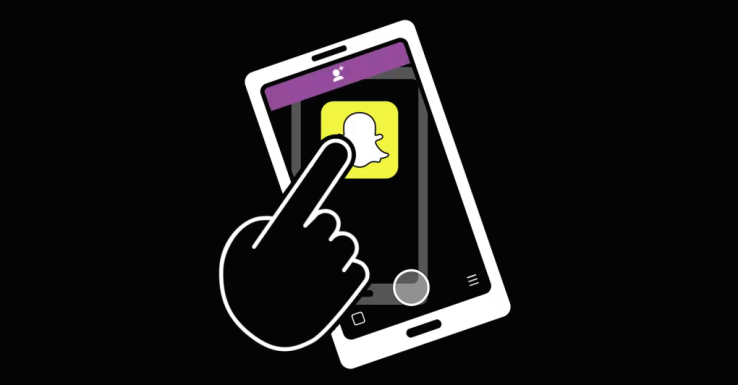 Snaptags and Discover have a similar goal of getting people to spend more time on Snapchat. Snaptags help you connect to more friends and creators so you have more stuff to look at. And just in case you don’t have many friends or can’t find stars you like, Discover’s content hub offers professional-grade entertainment in the form of photos, videos, and news from outlets like CNN, Vice, and Comedy Central.